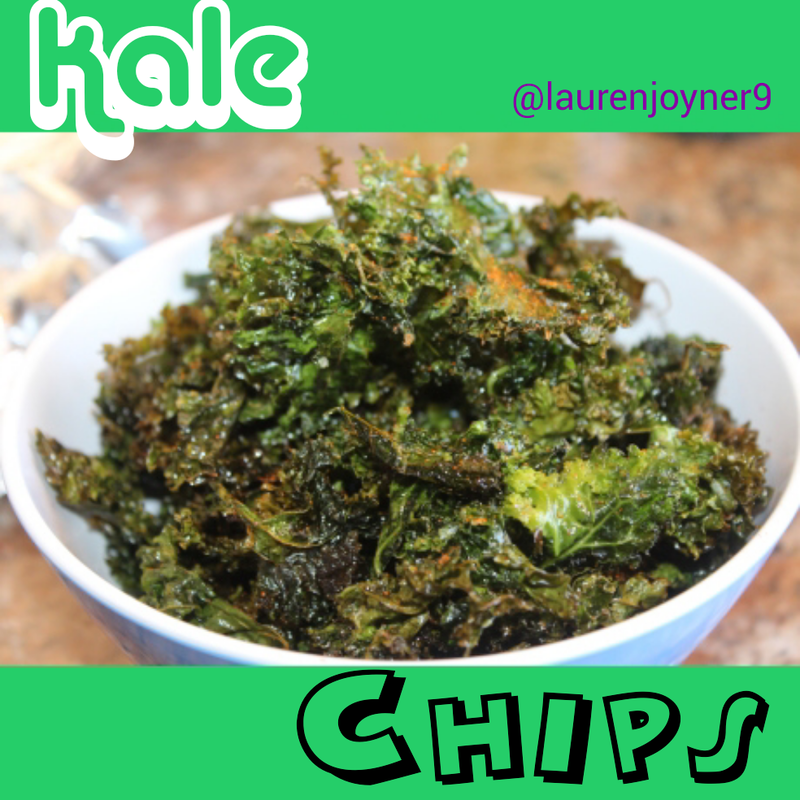 Break the kale stems apart and pull the leaves off. Wash the leaves and coat them with the melted coconut oil and salt. Bake in the oven at 150 degrees Celsius. 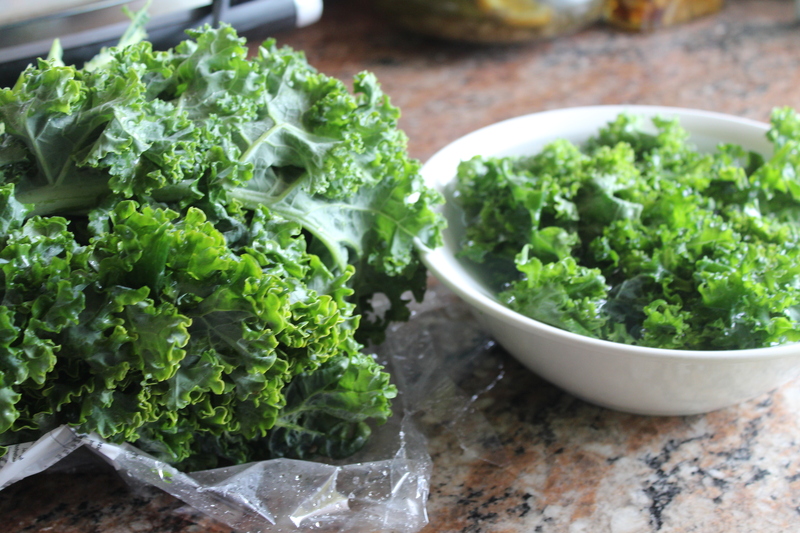 Turn the kale over after 10-12 minutes and cook for another 15 minutes. You can top your chips with additional salt or chilli powder.